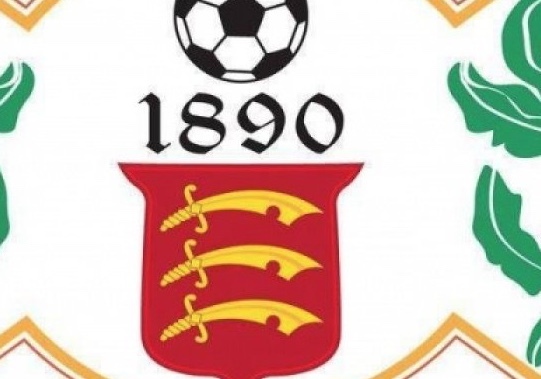 GRAYS Athletic’s underwhelming end to the season continued with a draw at home to struggling Romford. 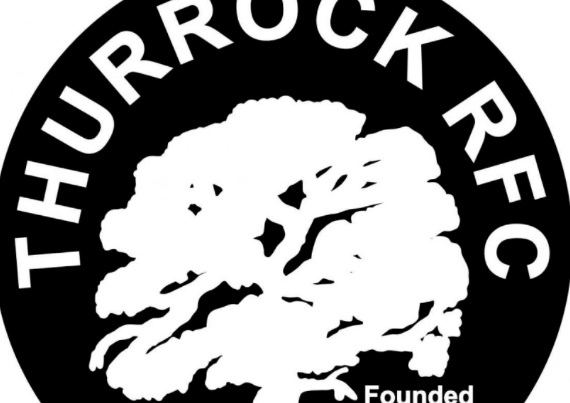 EAST THURROCK United have been relegated back down to the Bostik Premier. 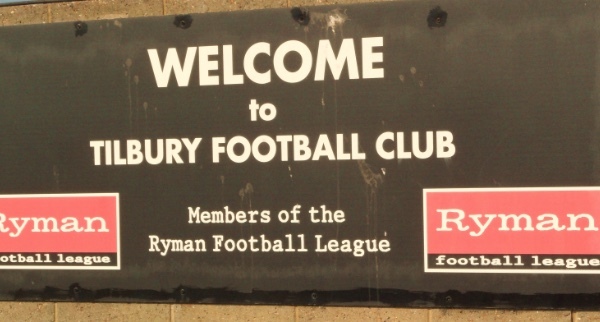 TILBURY survived a late scare to secure all three points against Dereham Town. THIS will be the type of result that the management team will need to eliminate if Grays are to have a chance of promotion next season. AVELEY continued their fine run of form with a comprehensive victory against AFC Sudbury on Good Friday. 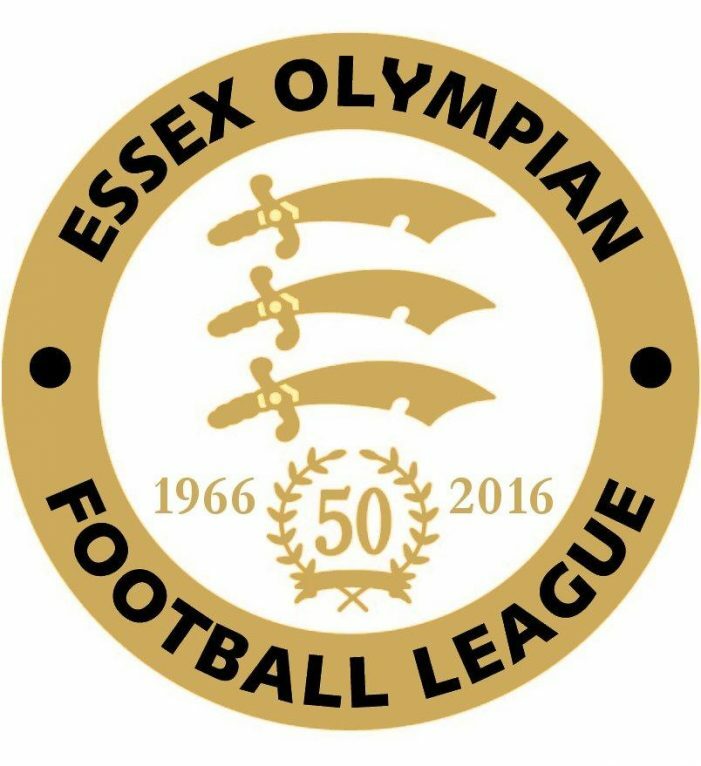 TWO late goals consigned East Thurrock to defeat and probable relegation on Good Friday afternoon. DISAPPOINTING away defeat for Grays Athletic and a very good away win for Tilbury. 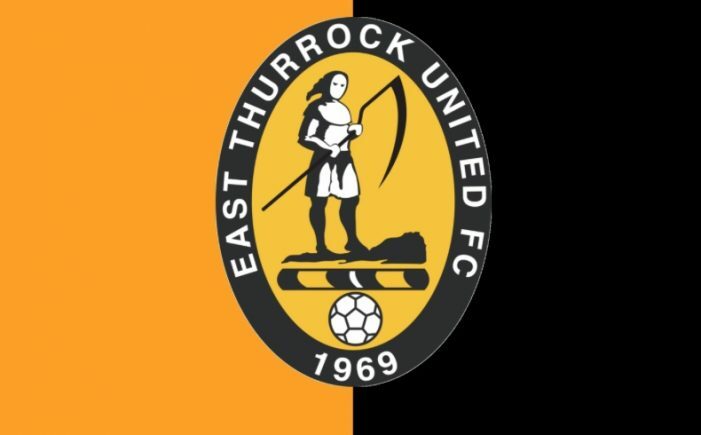 EAST Thurrock one step close to the drop and Aveley in very bullish mood. THE ROCKS are on a knife edge. Aveley prepare for the play offs. 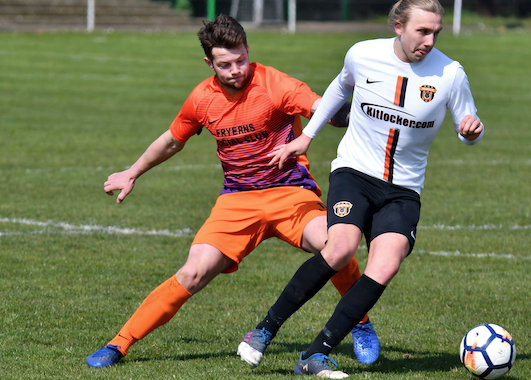 YOUNG loanee Jake Hutchinson is proving to be a real goal poacher when his brace helped Blues to a vital win against Brentwood Town, who mounted a second half fightback but Hutchinson made sure of the points with a goal four minutes from time. VERY very disappointing home defeat against bottom side for the Rocks. Aveley look like they are in impressive form again. 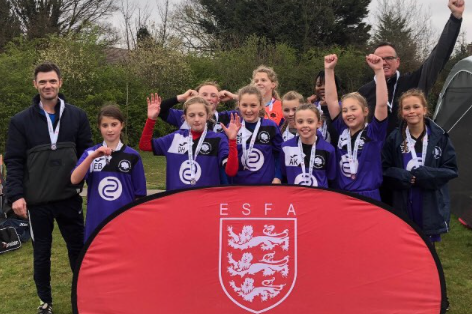 THURROCK Girls Primary District Team have made the English Schools FA National Finals to be played at Liverpool’s Melwood Ground. SECOND from bottom East Thurrock take on bottom side Weston Super Mare. 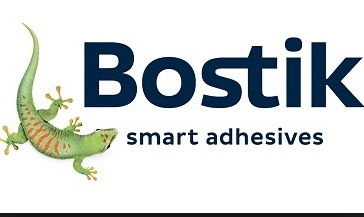 Aveley continue to prepare for the play-offs. 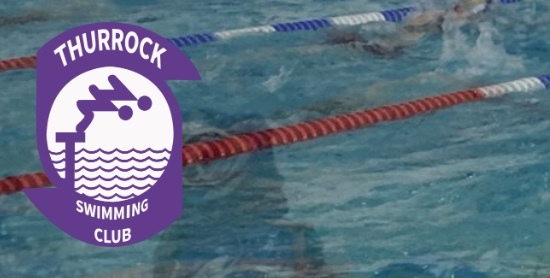 THURROCK Swimming Club hosted their annual Regional Qualifying meet. 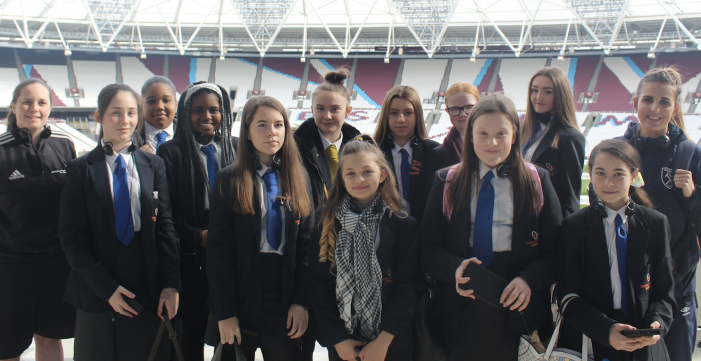 This event is held before the Regional Championships and provides swimmers with the opportunity to achieve new, and improve existing qualifying times.